Open or close your curtain by just one click. 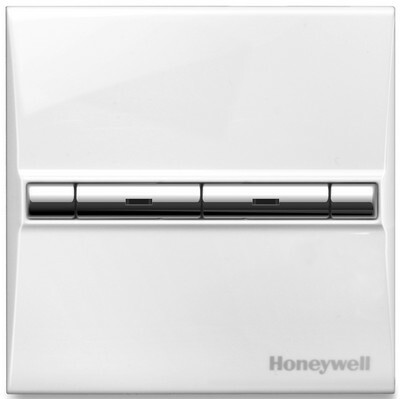 Use the MoMas™ HRMS-1131 Curtain Switch to make curtain control easier than ever. The switch can be used to control curtains directly or you can use the MoMas™ HRMS-1192 Remote Controller to control curtains remotely.